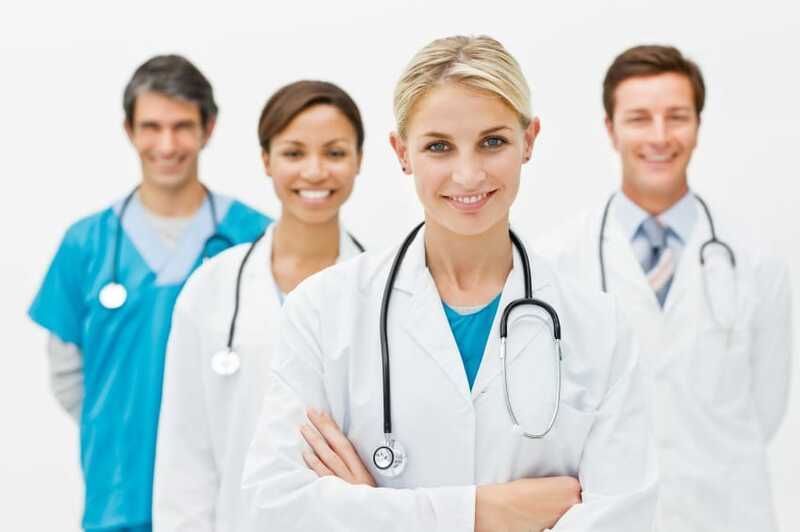 Are you a medical practitioner and want to increase the conversion rates? Then you have to embrace medical marketing techniques. This medical marketing practice has to be followed by the medical practitioners in today’s competitive world and litigation insurance policies. However, doctors should never feel low about marketing themselves. This marketing actually helps the educated patients to know more about your services to them and help them to reach you in case of emergency. However, here are a few powerful medical marketing techniques that every medical practitioner has to follow to gain more patients and brand reputation to their clinic. Prior to scribbling down the medical marketing strategies that you would like to embrace, you first need to find out the target audience and the message that you want to share about your medical practice with them. You need to tell how your practice serves the patient needs. The information you share should get registered in the patient’s mind forever. Most importantly, you should be their first priority, in case if they face any medical emergency in the future. First, the businesses have to create awareness about their services to the global audience. Now, gone are the days of checking the directories to find the best doctors in the locality. Today, people are relying on the internet to find the best doctors. Moreover, a few patients who have health cards are checking the list of the doctors provided by the insurance companies. However, these people are further researching online to find the best out of the best doctors who can provide top notch treatments that helps them to lead a normal life as before. In fact, few people take referrals from their friends and acquaintances to find the doctors who are specialized in treating their problem. Moreover, the patients who are highly educated gather more information about the medical practitioners before taking appointments. Doctors can use emails to keep in touch with their existing patients. These emails should consist of some informative stuff like sending health care tips, telling the importance of regular health checkups, etc. Moreover, you can even send the discounts that you are offering on various tests to grab the attention of the patients. You can use social media such as Facebook, blogs, twitter, etc. to educate the patients about the prescription drugs and diseases that you find hard to educate them, when you personally meet them in the clinic. By meeting the needs of the patients, the medical practitioners can get more and more patients to their clinics, thus boosting their brand image and income.